Click on the "Send A Secure Payment" Button below to make a secure online payment via PayPal. We accept Visa, MasterCard, American Express, and Discover. 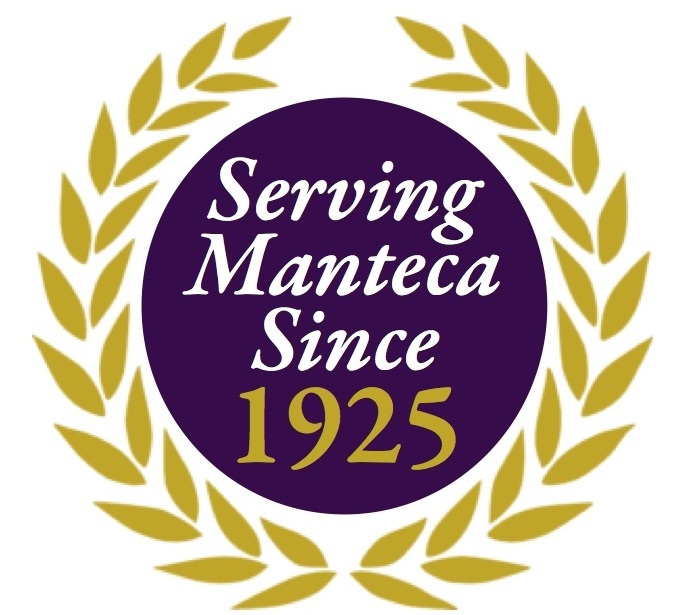 If you have any questions, please call us at (209) 825-6000 7 Days a Week, 24/7.